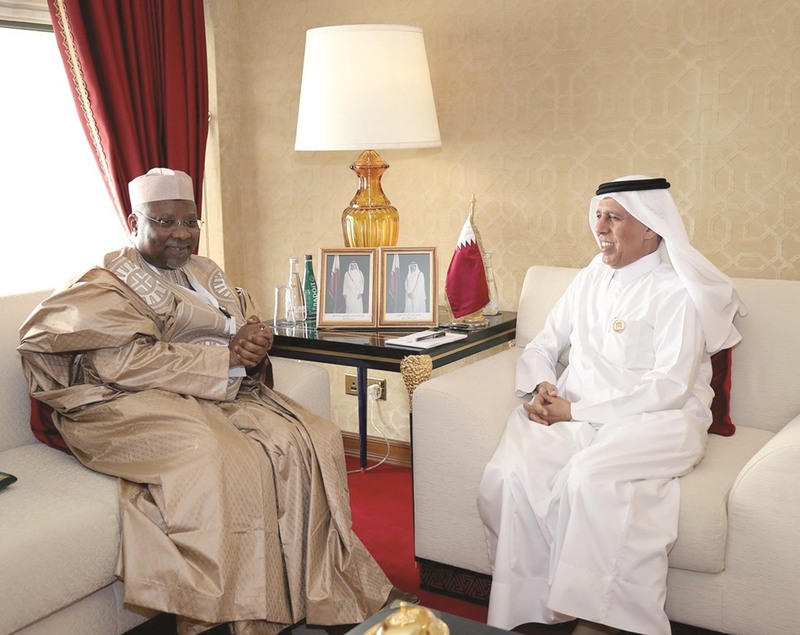 The consultative meeting of the Islamic Group will be held on the sidelines of the 140th Assembly of the Inter-Parliamentary Union in Qatar. 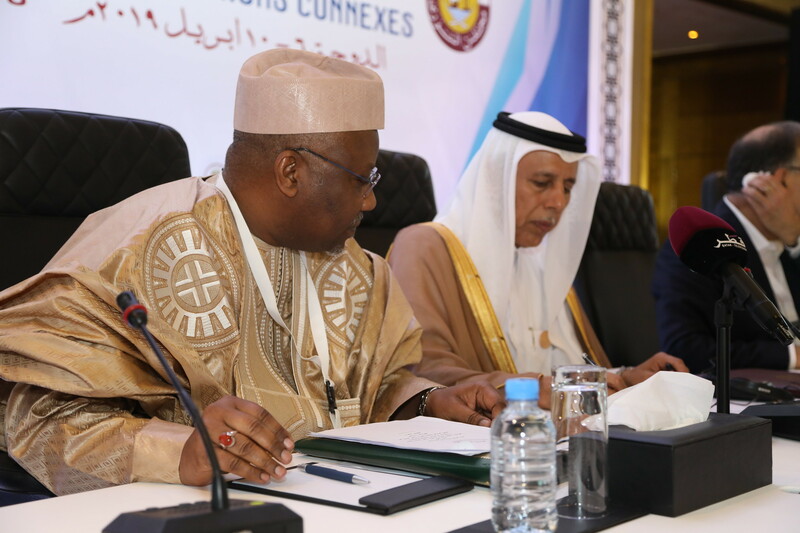 The General Secretariat of the Parliamentary Union of the OIC Member States presents its compliments to all the august Member Parliaments and with reference to the Consultation Meeting of the PUIC Group on the sidelines of the 140th Assembly of the IPU, has the honour to inform that the said Meeting will be held in Salwa 2 Hall,at the Sheraton Convention Center, (Doha, State of Qatar), on Saturday 06 April 2019 from 11 :30 to 13:00 Hours. 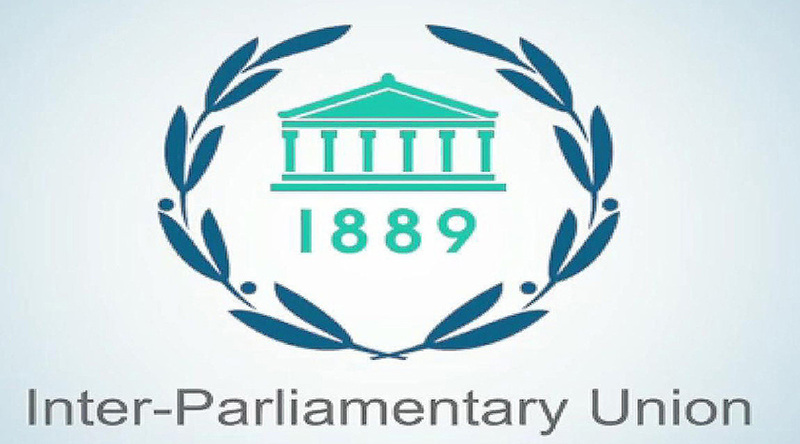 The General Secretariat requests the august Member Parliaments to send if any agenda items they wish to discuss or get the support of the PUIC Member Parliaments during the IPU meeting. TIME: 11 :30 to 13:00 hrs. Brief by the Secretary General on the meeting. 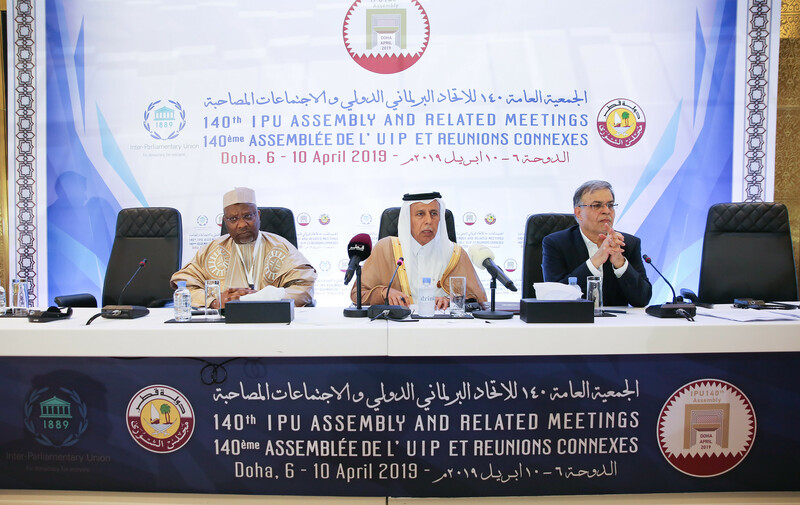 Adopting a unified position regarding issues of common concern for the PUIC Group on the Emergency Agenda Items of the 140th Assembly Meeting of the Inter-Parliamentary Union. 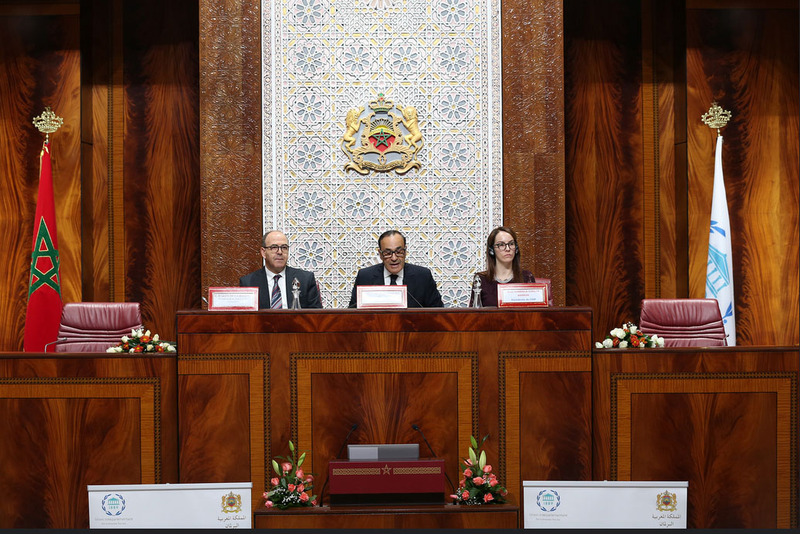 Supporting the proposal of the Parliamentary Division of the State of Kuwait regarding the Emergency Item on "Providing International Protection to the Palestinian People".